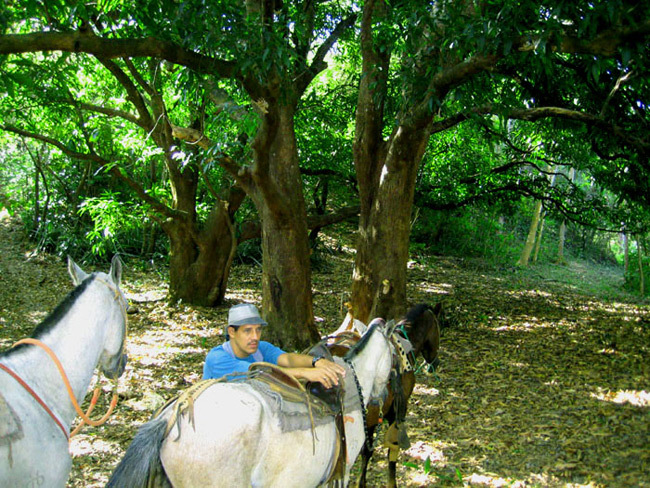 Ranchos Del Socorro (RDS) is a 220-acre farm with many panoramic ocean and mountain views sites, a beautiful creek, a rambling river bordering the northwestern corner and an Organic Teak tree plantation. 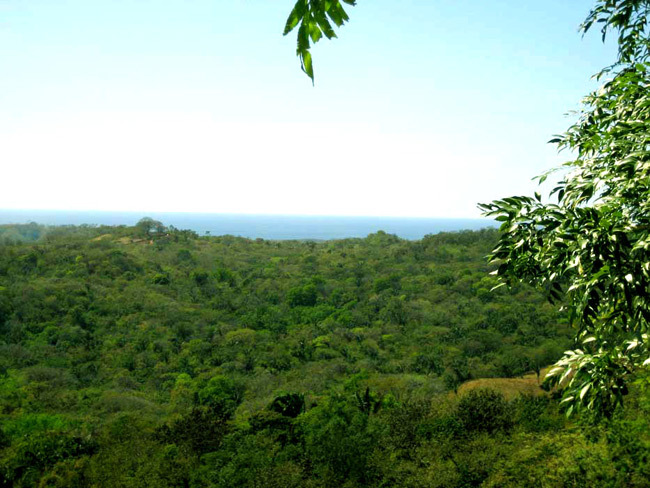 The farm is located in Socorro, Guanacaste, Costa Rica nestled in the hills behind Marbella on the Nicoya peninsula. 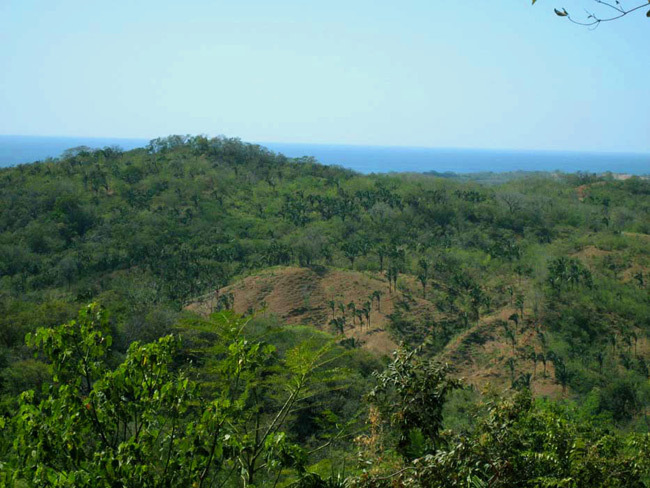 The value of RDS lies in its location, accessibility to the international airport, remote beauty, and natural resources. 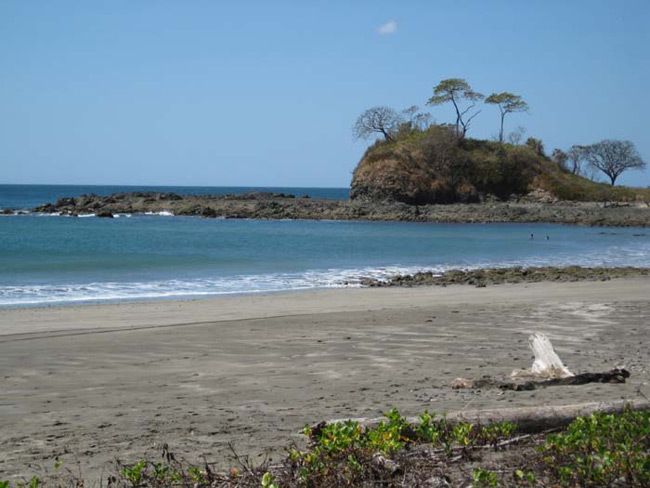 RDS, is an hour drive from Tamarindo, one of the top tourist destinations in Costa Rica, and within a two-hour drive of Liberia International airport. 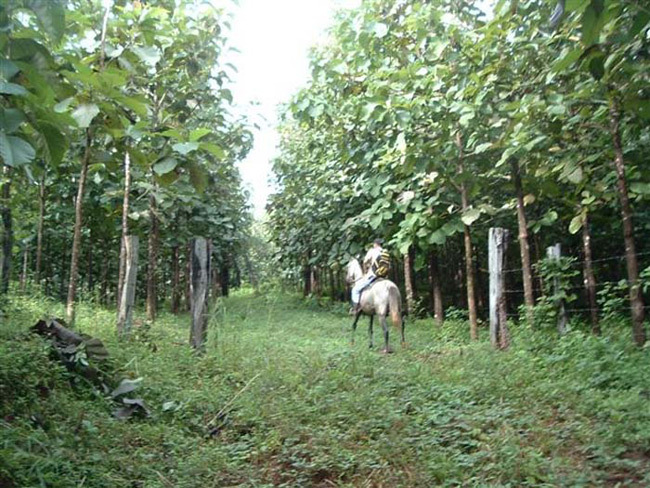 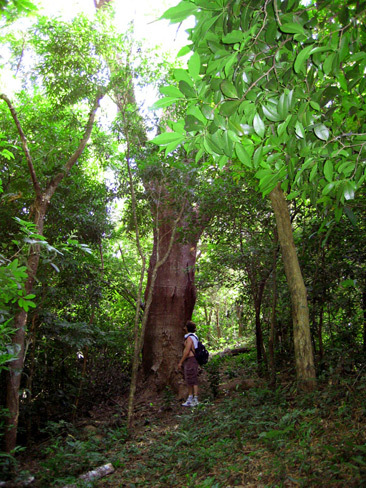 The Organic Teak plantation covers about 25 acres, about 6000 trees. 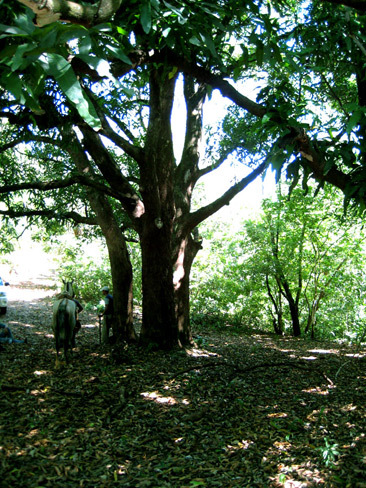 Other teak growers in the area are expecting teak prices to triple in the next ten years based on the amount of teak that will be ready for harvest at that time and increased world demand. 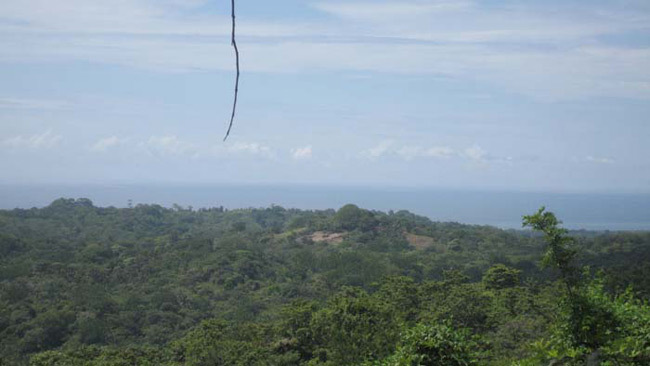 Ranchos Del Soccoro has currently been subdivided into 2 pieces. 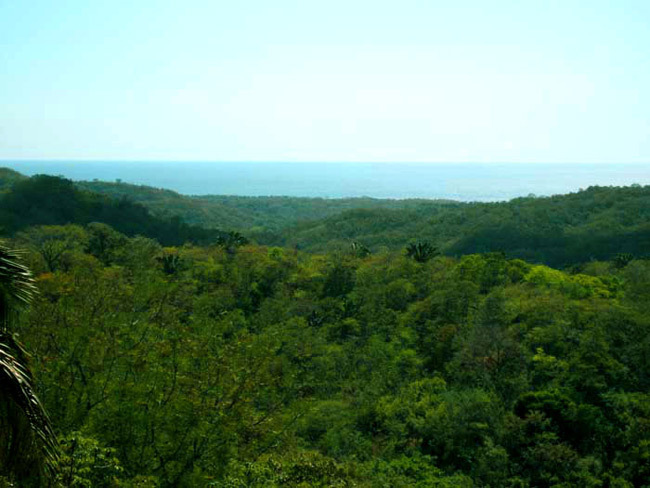 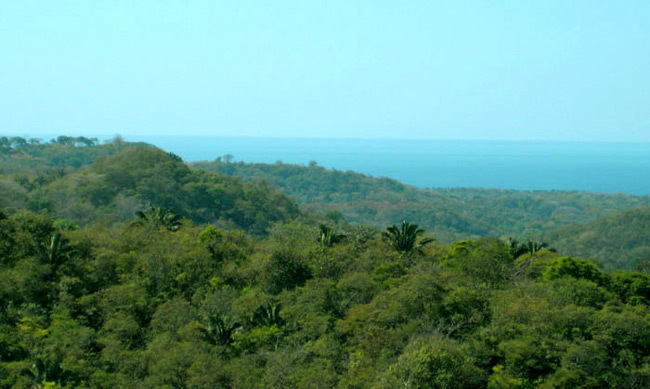 Lot 1 is 181 acres with all of the teak trees and contains the highest ocean and mountain view peaks. 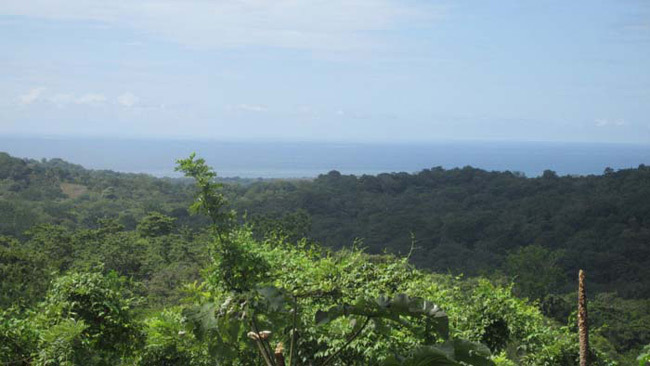 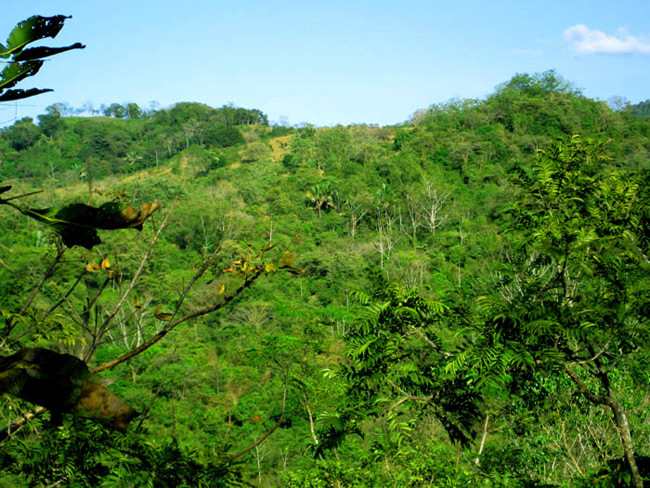 Lot 2 is 39-acres with some ocean and many mountain view sites, and a 7.5 acre, 15 year pochote tree (a costa rican hardwood) plantation. 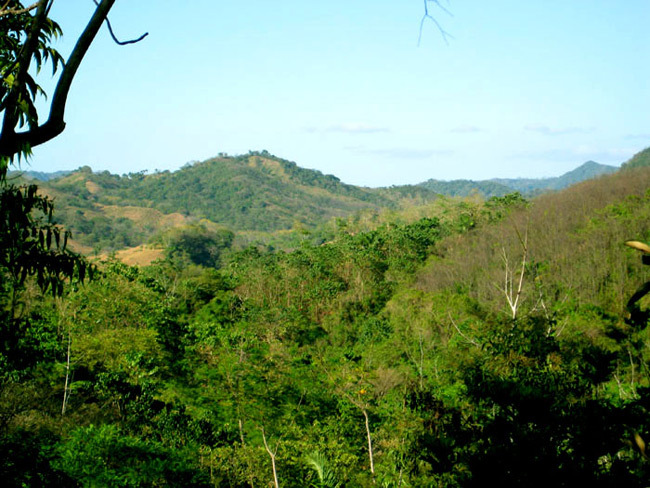 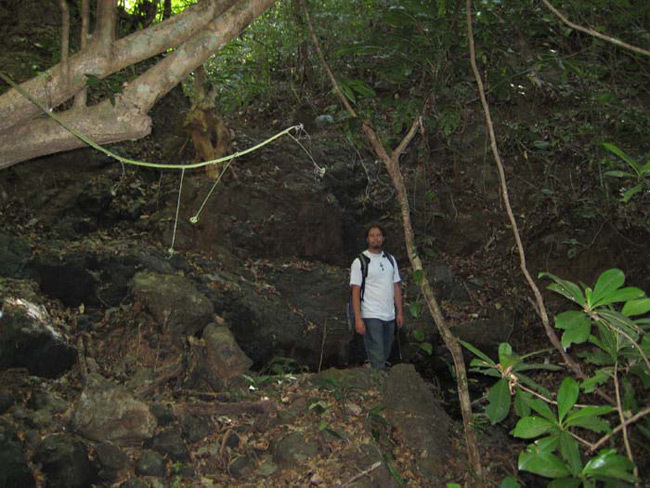 Lot 1 has one and a half kilometers of public road frontage and Lot 2 has one kilometer. 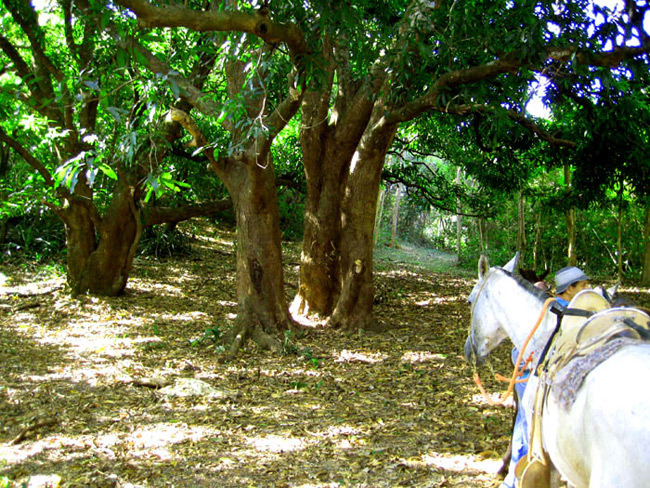 All land boarding public road is zoned commercial. 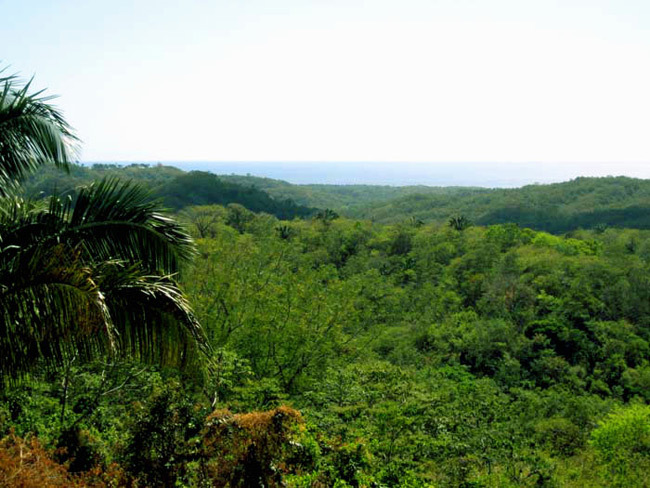 Commercial zoning gives the owner the legal right to run a business, develop a higher density of buildings on the property, and sub-divide into lots smaller than 1 1/4 acre.